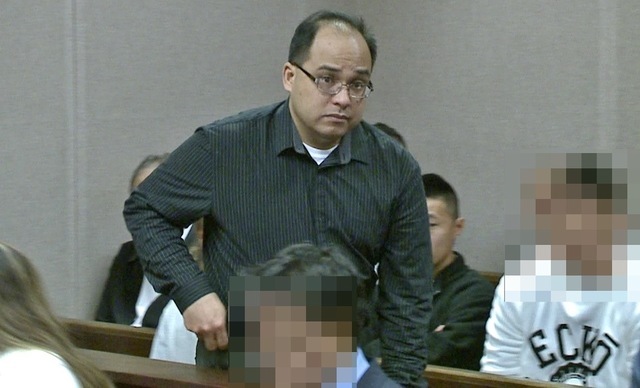 A former Kamehameha Schools teacher accused of sexual assault and photographing students in a shower pleaded not guilty on Monday. Gabriel Alisna faces five Class C felony charges for invasion of privacy after he allegedly took photos of the teenage boys at his house. Class C felonies are punishable of up to five years in prison. Alisna is out on $75,000 bail. He was allowed to return to his Washington state home, but had to sign a waiver of extradition, saying he would not fight being arrested and returned to Hawaii. His trial is set for next year.